Florida is an incredibly diverse holiday destination that offers something for everyone. With exciting theme parks, stunning unspoilt beaches, amazing shopping and all the in-between, a holiday to Florida will be like no other! We know that Florida offers something for everyone to enjoy so whether you’re travelling with your partner, your family or your friends, we've listed some exciting activities and excursions you need to do on your trip! If you’re planning a Florida holiday with your significant other there are so many things for you to enjoy! The Orlando theme parks, (which aren't just for the kiddies!) are always a good place to start. 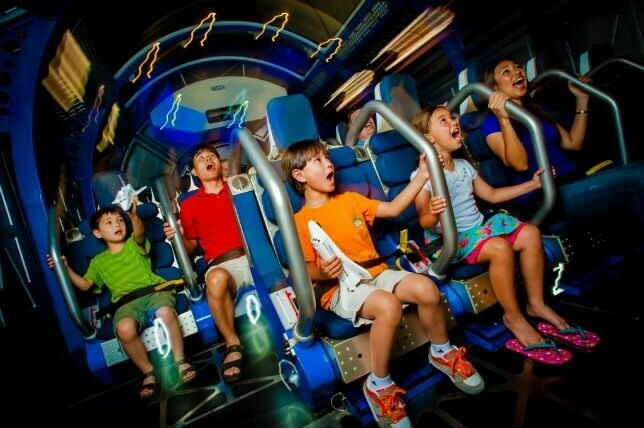 Laugh, giggle and test your limits as you try some of the iconic Orlando roller coasters! If a more relaxed holiday is more your style, why not enjoy some quality beach time along the stunning Gulf Coast in one of the many gorgeous towns including Clearwater, St Pete Beach, Fort Myers or Naples. In this area you can enjoy water-sports, luxury spa days, excellent nightlife and dining and local art museums including the world famous Dali Museum. The Florida Keys is another stunning area of Florida that’s perfect for a romantic getaway with your significant other. 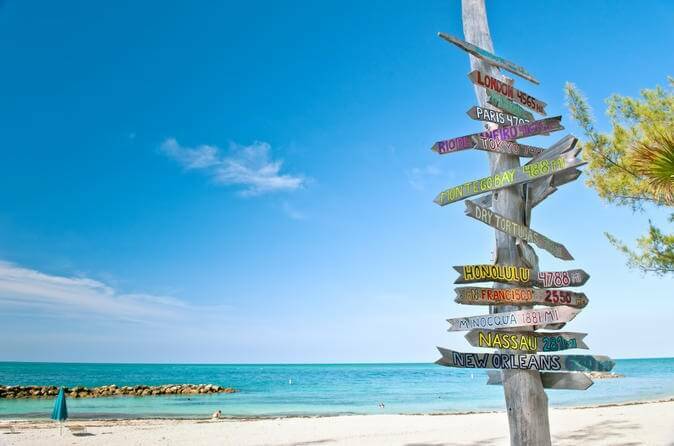 The Florida Keys is all about relaxation so if you need a few days escape, this is the perfect Florida destination to unwind. 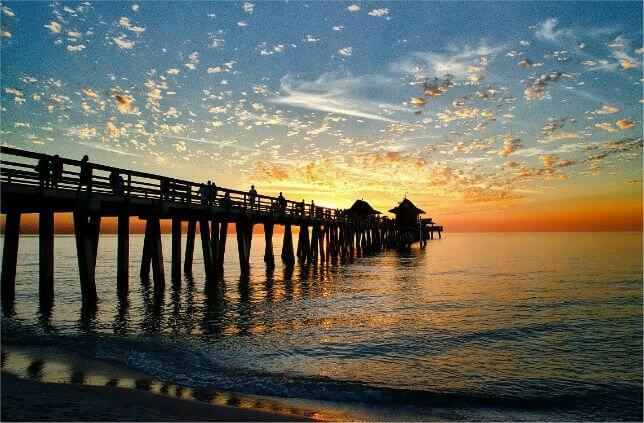 Florida is known to be an amazing family holiday destination and it’s easy to see why! 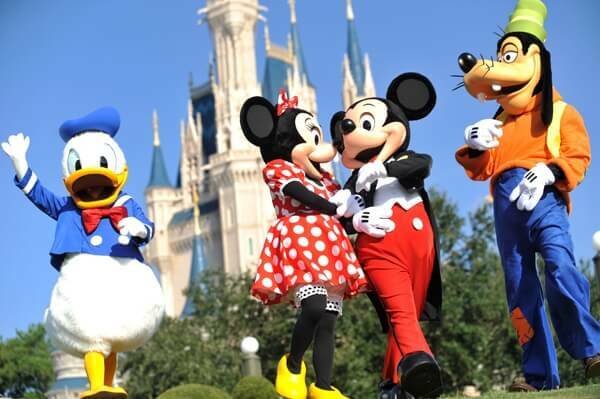 Home to the theme park capital of the world, no family trip to Florida is complete without a week or two in Orlando. 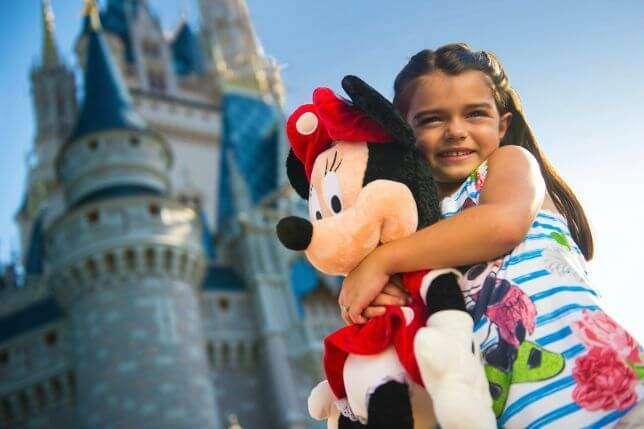 The whole family will have a great time exploring the iconic theme parks of Universal Orlando and Walt Disney World to name but a few. Throughout Florida you can also enjoy lots of family activities such as Madame Tussauds, crazy golf and the brand new Orlando Eye! Located just 90 minutes outside of Orlando is Daytona Beach. Daytona Beach is a fantastic family destination and it offers so much for everyone to enjoy. Home to a stunning 23 mile long beach, Daytona Beach is an excellent stop for families in Florida. 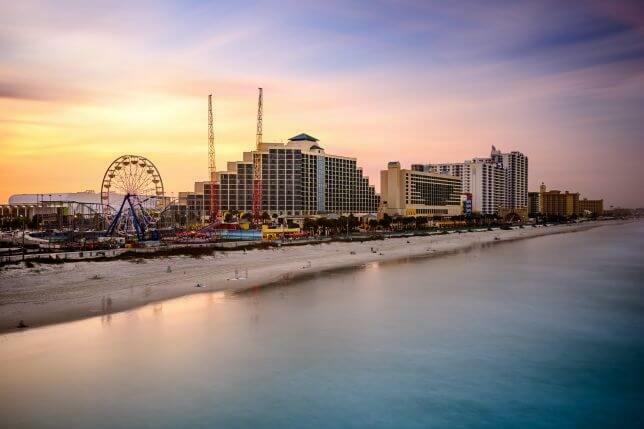 A holiday to Daytona Beach is sure to be action packed as activities include shopping, water-sports, racing and so much more! While you’re driving along the Atlantic Coast, head to Cocoa Beach and visit the incredibly exciting and interesting Kennedy Space Center! Enjoy exhibits, IMAX movies and see real life rockets up close! Kennedy Space Center is a fantastic family attraction and it’s not only fun, but educational too! If you pre-purchase your tickets, you can also have lunch with an astronaut! How cool would that be! If you’re visiting Florida with friends, Miami needs to be on your bucket list! 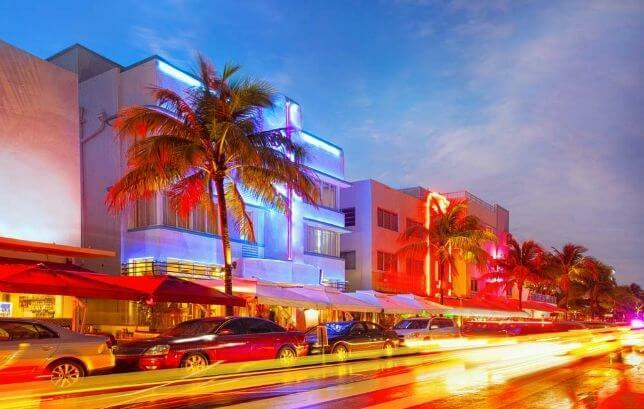 Miami is the nightlife capital of Florida and a stay in South Beach to enjoy the lively, colourful nightlife is a must! During the day catch some rays on the stunning white sand beach or sip a cocktail in a trendy bar as you watch the world go by! Another fantastic spot for friends in Florida is Orlando. With theme parks, lively bars and a fun atmosphere, Orlando is a great place to explore with friends. Ybor City in Tampa is also an excellent nightlife destination and a night or two in Tampa with friends could be filled with a day in Busch Gardens and a night on the town! Tampa is also home to some fantastic shopping malls if you fancy filling up that suitcase! As you can see there really is something for everyone travelling to Florida. 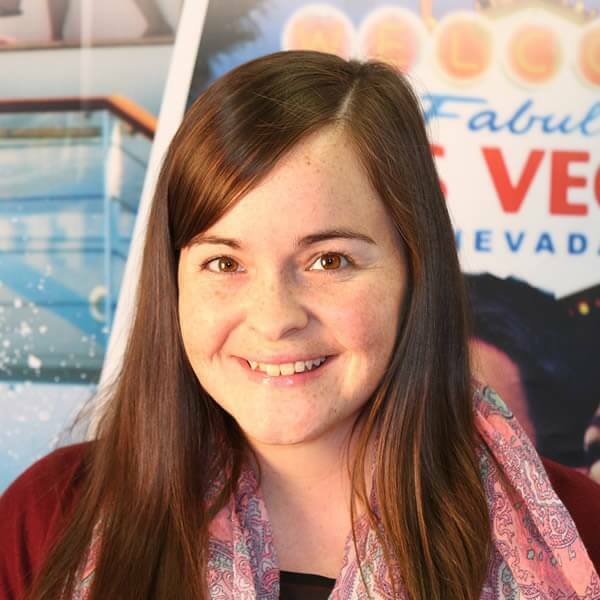 If you are planning a Florida holiday, why not contact our team of travel experts today on 01-8173535 or for more information, check out our Visit Florida webpage.